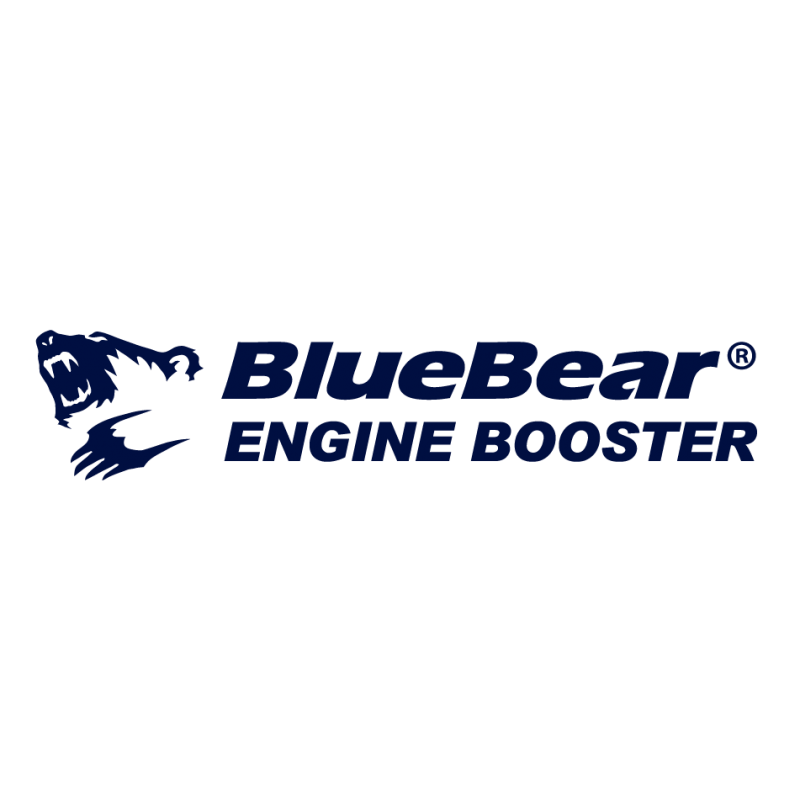 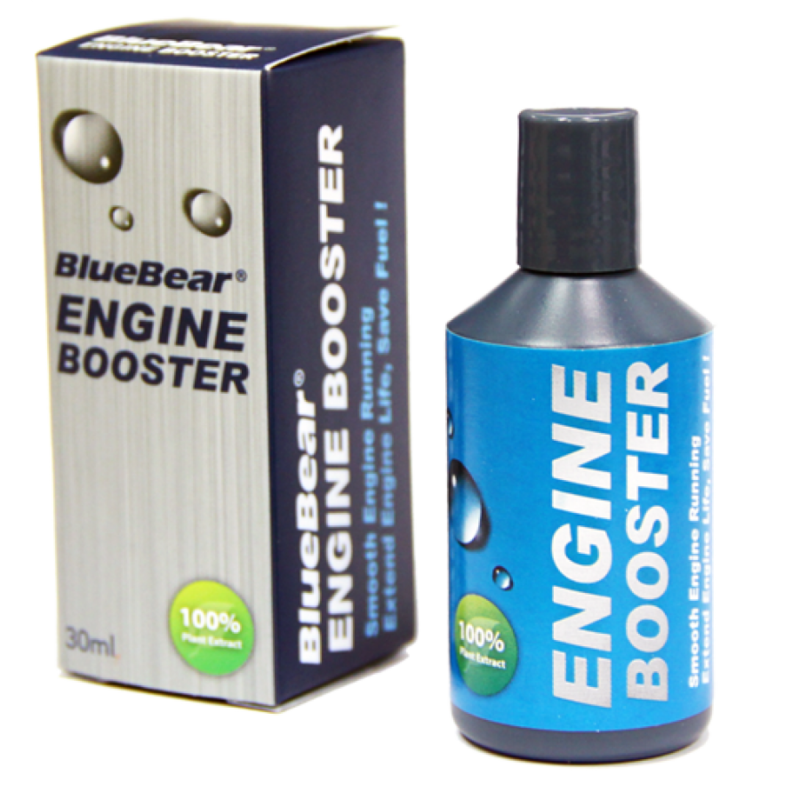 Blue Bear Engine Booster is an all natural oil additive made from plant extracts. 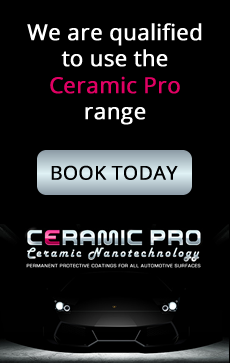 It is proven to clean your engine by removing carbon deposits from it. It will make your engine run more smoothly, increase fuel efficiency, increase lubricity, reduce engine exhaust gasses and more.